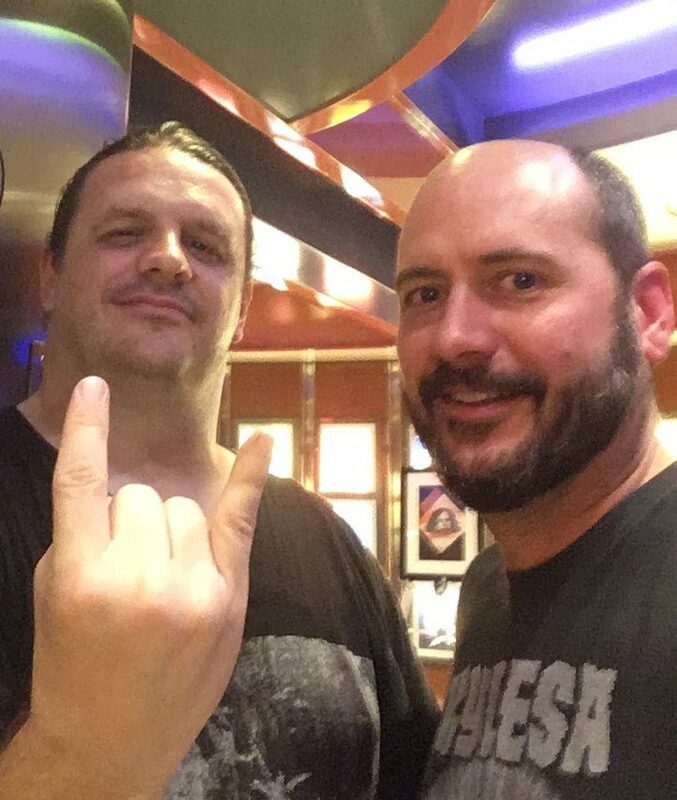 Of the many international metal events that take place every year, the 70,000 Tons of Metal cruise stands tall as one of our favorites alongside the legendary Tuska Open Air. Why? Well, it’s easy. Sixty bands each performing twice on a boat on the way to the tropics and back over four nights with 3,000 of “our people.” Need we say more? It is truly an unbelievable event, and one that you have to experience to believe. But the party starts even before the bands and fans board the Independence of the Seas. 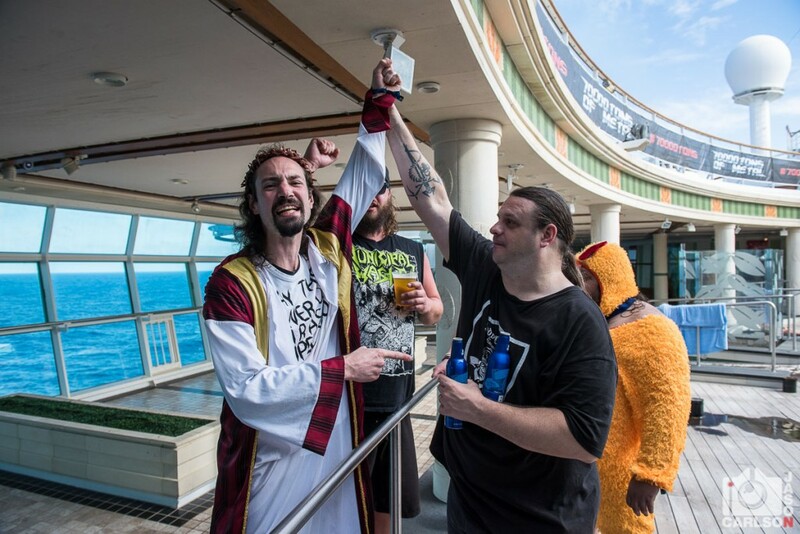 With visitors claiming their hotel rooms in the days leading up to the cruise, the fun begins with pre-cruise parties that serve as reunions for the black-shirted and tattooed “Survivors” of cruises past. 70,000 Tons TV captures the excitement of these fan-organized parties in a new video. Watch it below now! 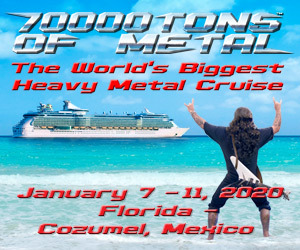 70,000 Tons of Metal cruise will take place January 31-February 4, 2019, and will travel from Ft. Lauderdale, Florida, to Labadee, Haiti, and back. For more information, visit the cruise website here! Interested to see the lineup? We are keeping tabs, and you can see the announcements so far here!